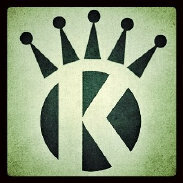 At Kingman Turf & Landscape, the customer is our top priority. There are many companies that offer similar products and services, but none can match the individual attention our customers receive. Protecting your home and your property are essential in the modern climate. That is why every employee of Kingman Turf & Landscape must undergo a routine criminal background check, illegal drug test and must prove that he/she is eligible to work in the United States. All of our employees are paid legally and are covered by workman’s compensation insurance. 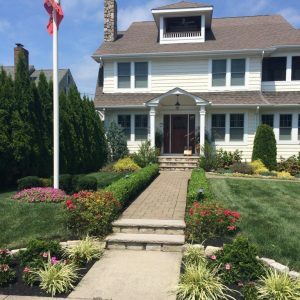 Kingman Turf & Landscape is an owner-operated, full service landscape company based in Wall Township N.J.
For more than Seventeen years, Kingman Turf & Landscape has been serving local homeowners and small businesses in the Northern Monmouth County region. 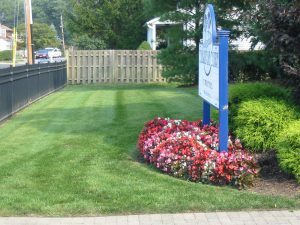 From weekly lawn cutting to perennial flower planting, we are a full service company. Our expert staff will bring your home to its fullest potential every week. Would you like to increase your property value? 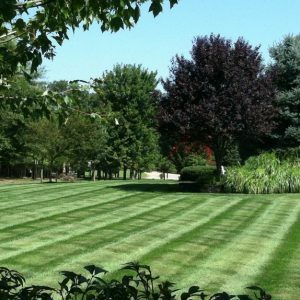 Let us design a landscape that brings your home to life and gives your home the curb appeal it deserves. 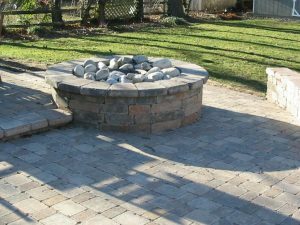 Whether you need a walkway, patio, fire pit or a quite place to relax, we can make it happen. Has the dog destroyed the lawn? 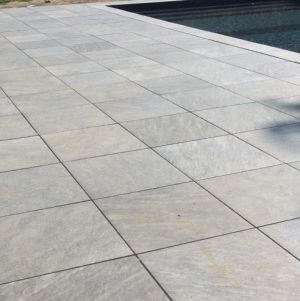 Is your short game suffering, or are you just tired of grass in the pool? 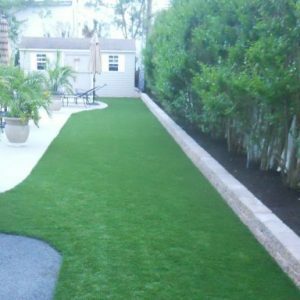 Artificial Turf is the answer.